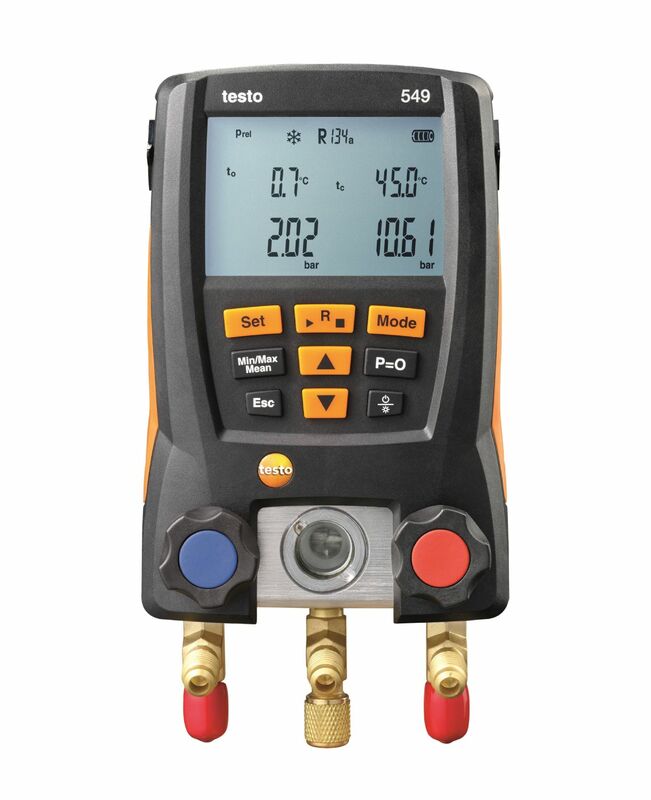 Testo refrigerant gauges/manifolds are an investment in the future of your refrigeration & heat pump systems. 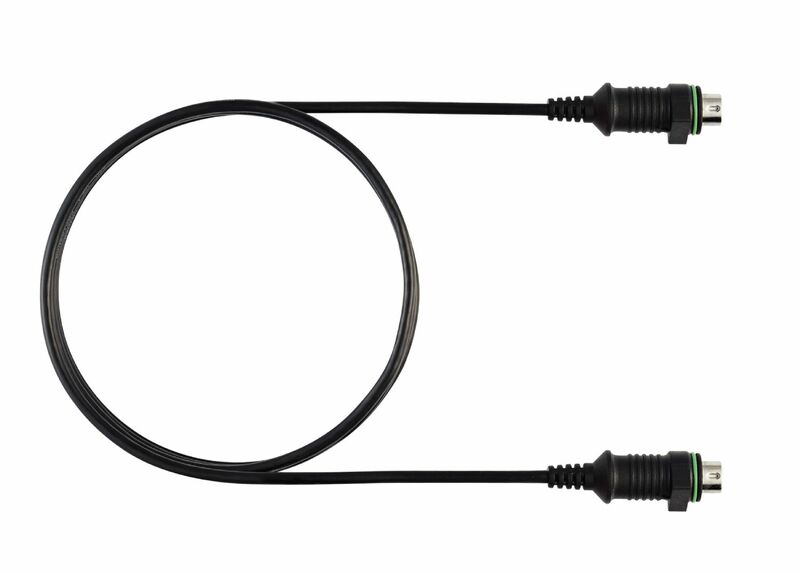 A defining feature of our products is that they are digital, taking them beyond the analogue gauges that were standard in the past. 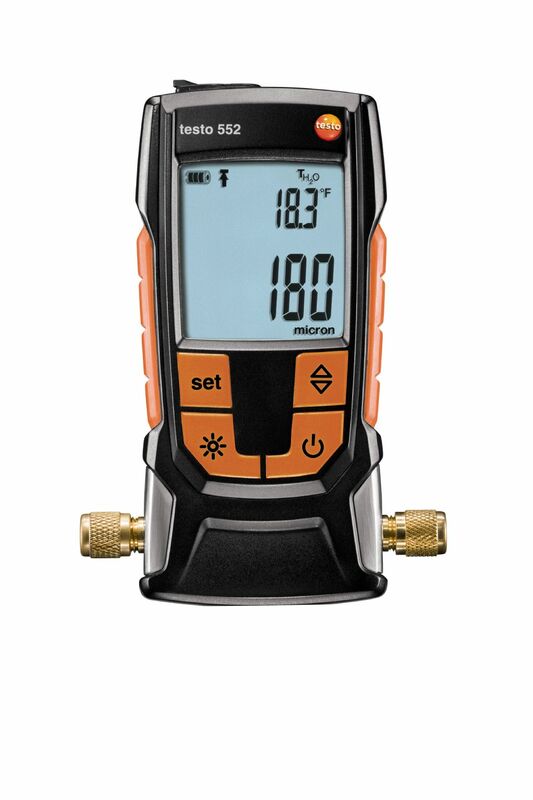 There is an array of advantages using testo digital refrigerant gauges. 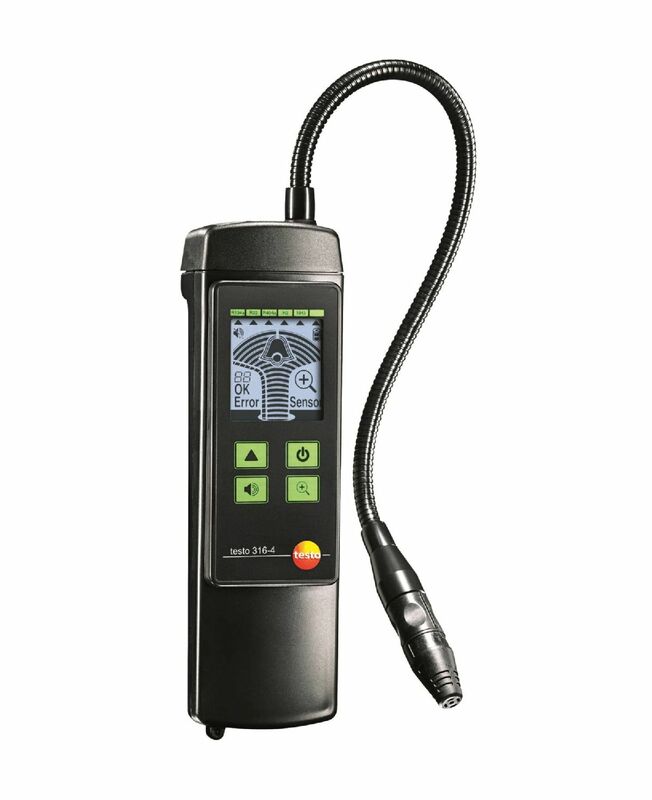 The first is easy-to-read screens. 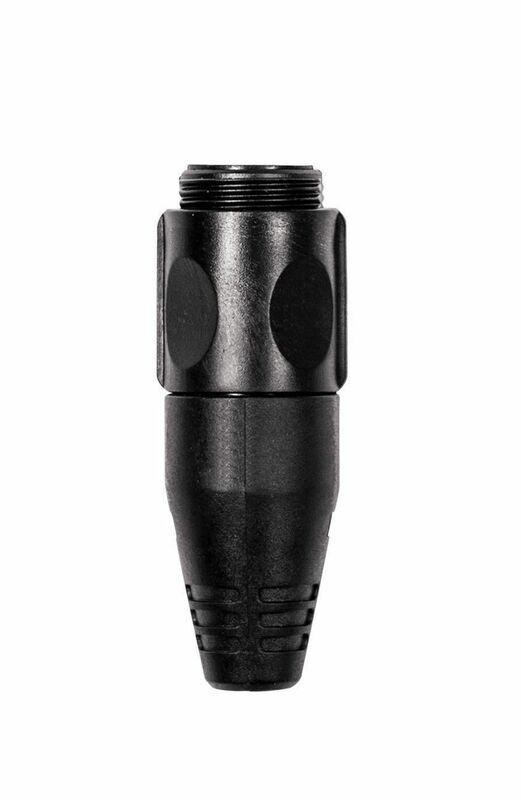 Gone are the days of trying to pinpoint exactly where a needle is pointing on a gauge. 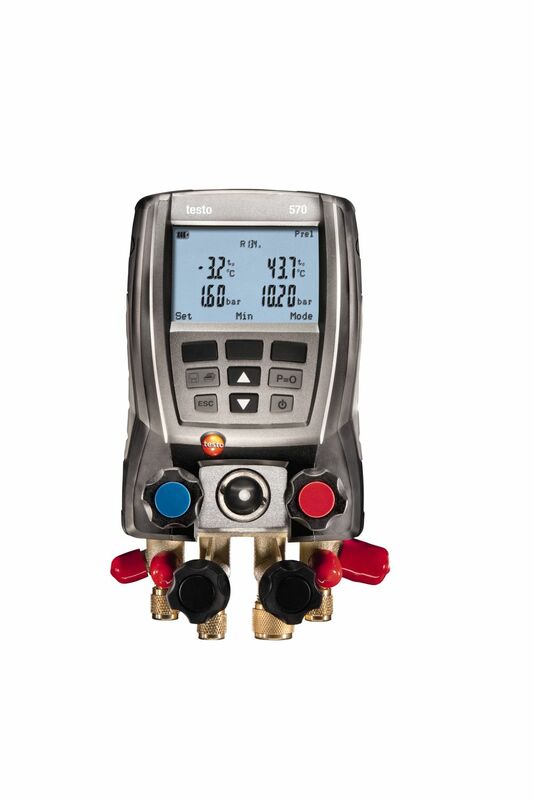 Our gauges/ manoflds display a clear and concise readout, allowing you to make the correct measurement first time, every time.Other benefits include, automatic calculation of superheat & sub cool, smart phone connectivity, 60 inbuilt refrigerant library that cannot be matched by other alternatives. 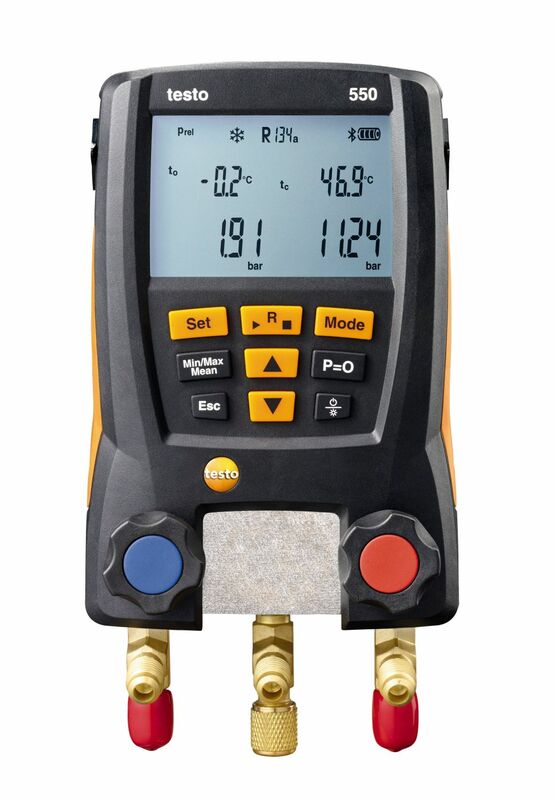 Testo refrigerant gauges/manifolds comes in 4 version to suit every budget and application. 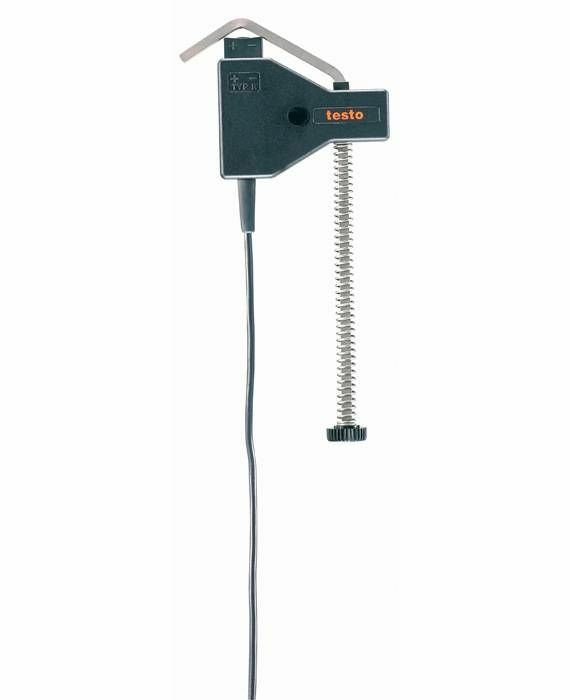 Did you know: Testo refrigeration gauges can also be used as a water balancing tool..! 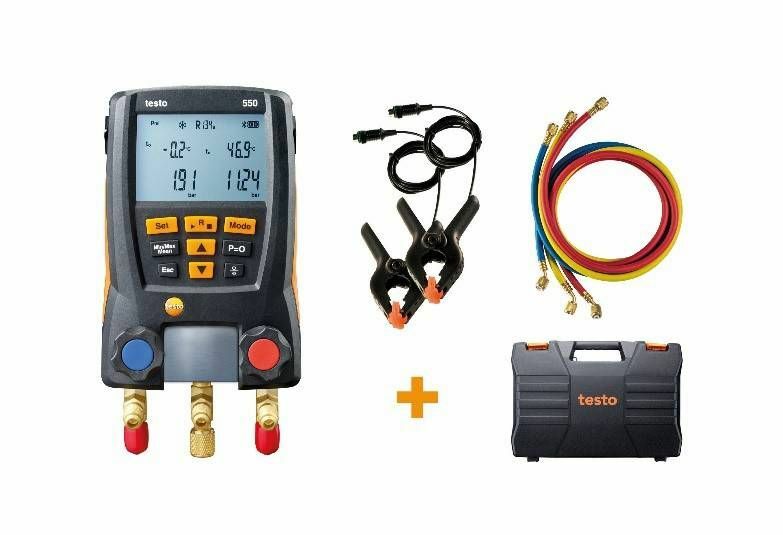 The practical kit makes it even easier to work on air conditioning and refrigeration systems: the testo 550 digital manifold, including set of 3 hoses, enables you to get down to work straight away! 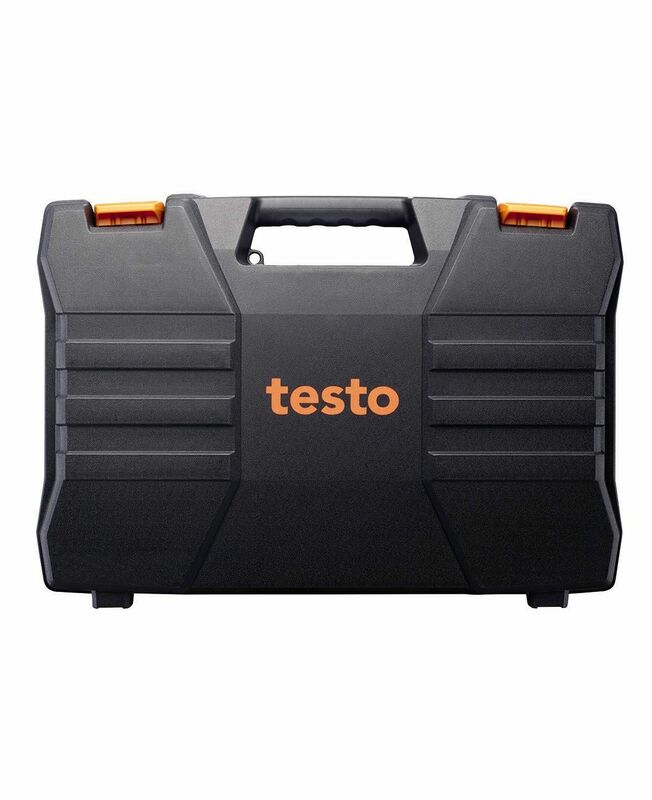 The instrument can be used for 60 refrigerants, calculates superheating/subcooling automatically and can be connected to your smartphone/tablet via the testo refrigeration App. 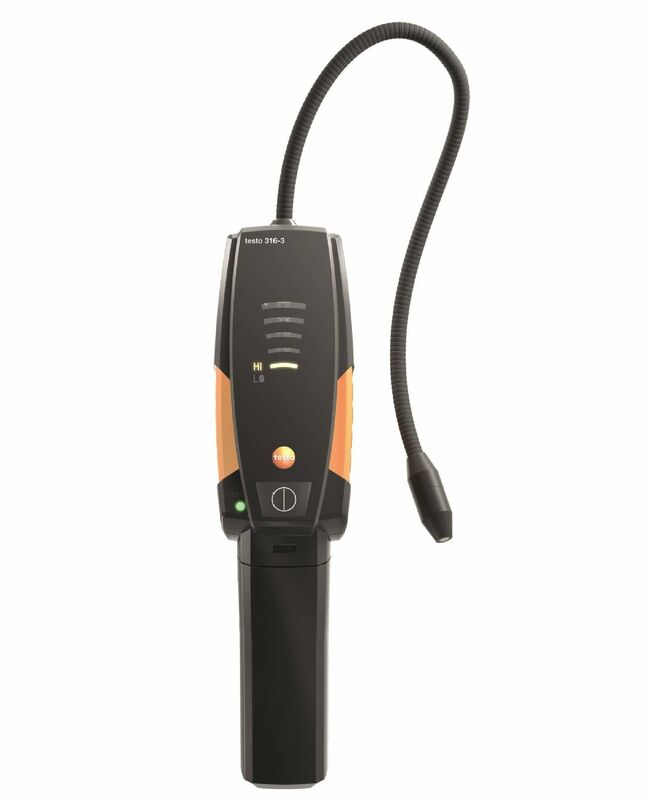 Thanks to the App, the display and documentation of the measurement results are particularly convenient. 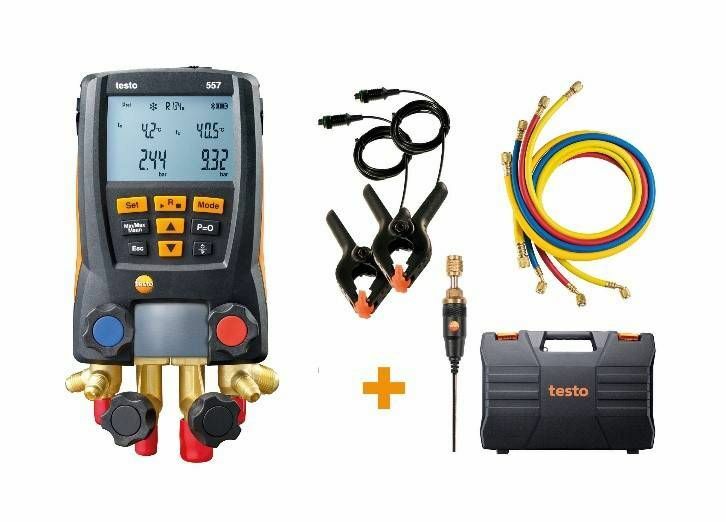 Practical kit for work on air conditioning and refrigeration systems, as well as on heat pumps: the testo 557 digital manifold, including set of 4 hoses, enables you to get down to work straight away! 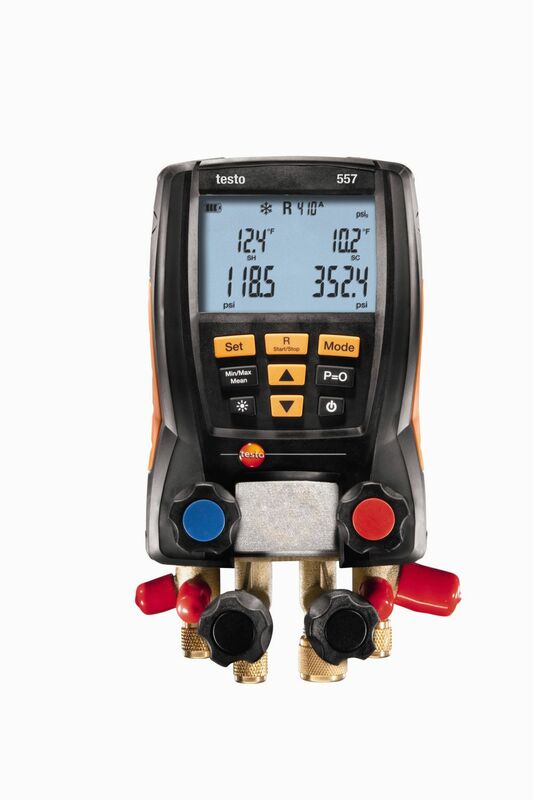 The testo 557 digital manifold fulfils numerous functions in just one instrument: including superheating/subcooling calculation, vacuum measurement and temperature-compensated leakage test. 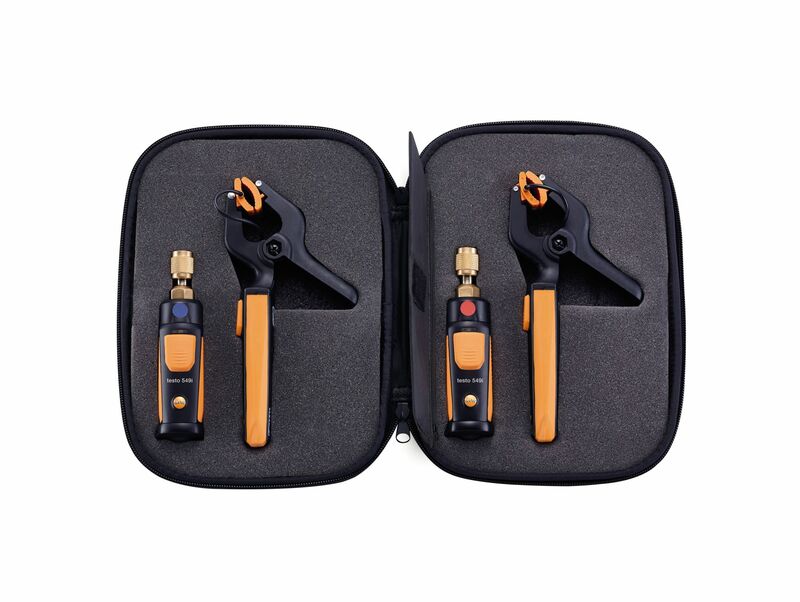 You can also use a practical App to monitor the manifold via your smartphone/tablet and to store the measurement results or send them by e-mail. 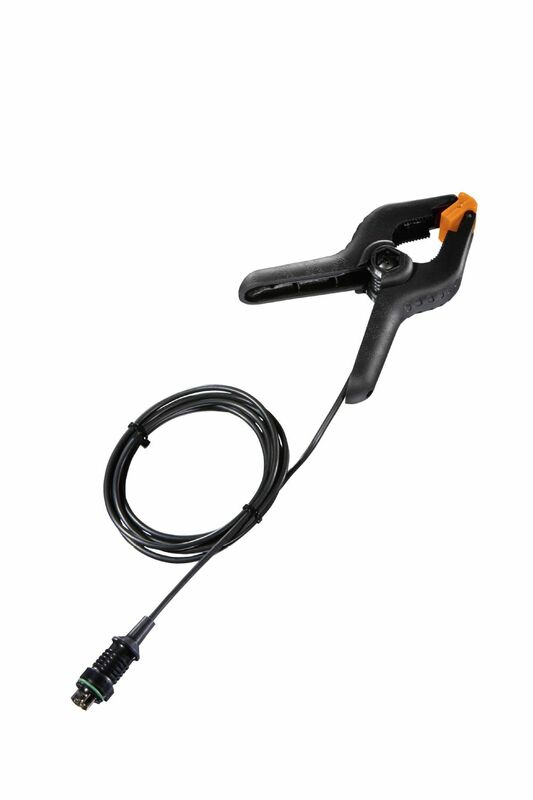 Use this spare head for ammonia (NH3) to easily replace the sensor head on your leak detector.